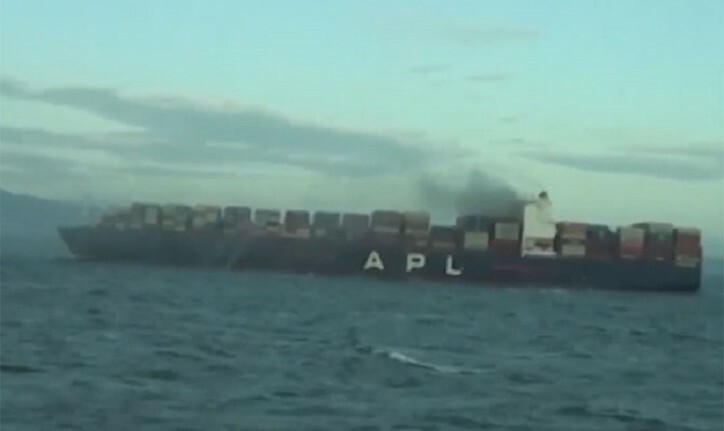 APL, operator of the container vessel APL Vancouver (115,060 dwt, built 2013) reports that a fire broke out in one of the cargo holds whilst the vessel was on passage from Shekou to Singapore on, 31 January at 0430hrs. Emergency response procedures were immediately activated by the APL team. The operator is in continuous contact with the vessel’s Master and local authorities to coordinate all necessary actions to ensure the fire is safely and promptly extinguished. The situation is being closely monitored and relevant parties have been informed.